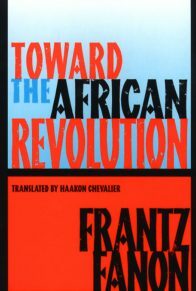 Sent to a hospital in Algeria, he found his sympathies turning toward the Algerian Nationalist Movement, which he later joined. He is considered this century’s most important theorist of the African struggle for independence. 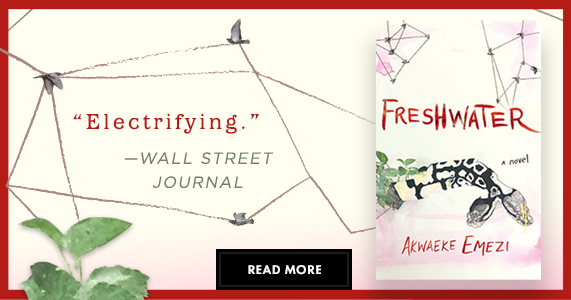 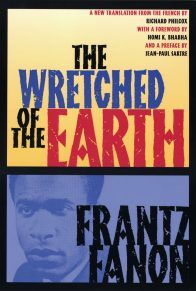 The Wretched of the Earth, his most internationally acclaimed book, has been translated into over twenty-five languages, with more than one million copies in print in English alone. 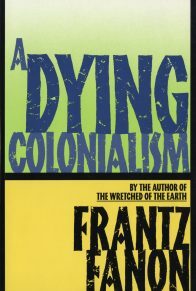 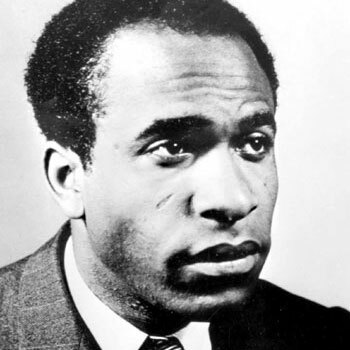 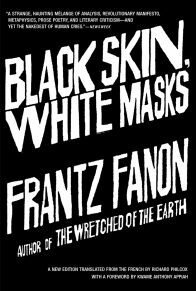 Other works by Frantz Fanon available from Grove Press are Black Skin, White Masks; Toward the African Revolution; and A Dying Colonialism.